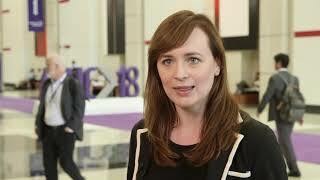 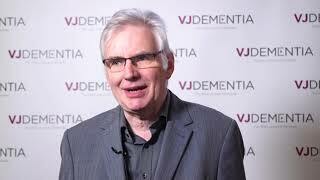 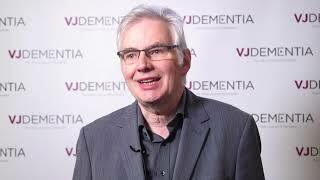 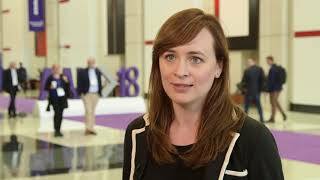 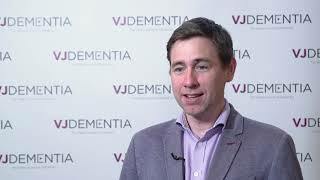 Speaking from the Alzheimer’s Association International Conference (AAIC) 2018, held in Chicago, IL, Roisin McManus, PhD, of the German Center for Neurodegenerative Diseases (DZNE), Bonn, Germany, discusses the factors influencing the development of Alzheimer’s disease. 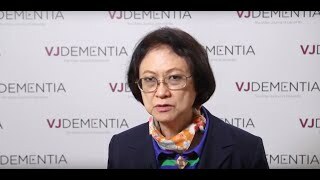 She explains that many changes in the brain associated with Alzheimer’s disease, such as amyloid deposition, actually occur far earlier than the onset of symptoms, even decades in advance. 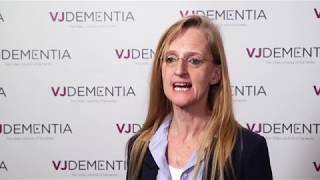 She emphasizes the importance of healthy living during mid-life, and the protective role that factors such lifestyle choices may have against Alzheimer’s disease.